This is such a killer pair of shoes! Love your monochromatic outfit! Exactly what I've been looking for, some fabulous finds. Thanks! Love that checkered shirt! So chic! Such a stunning look! I love everything about your outfit especially the fur vest! This post is exactly what I needed! I really love this outfit. Black + White is my fav! I love this outfit, the fall black boots complete this look! This is the perfect post for me since I'm currently looking for a pair of boots. Have a nice day! I love boots... great choices Anna! Beautiful outfit, as usual Anna! 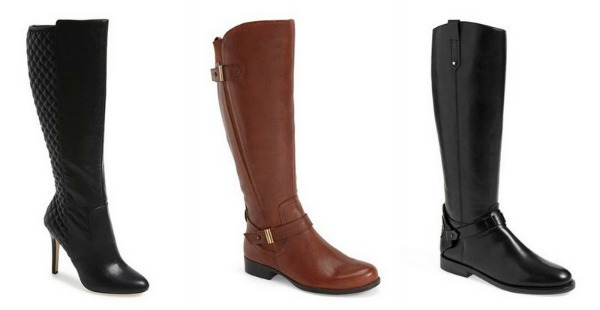 Love your fall boot picks! I love your faux fur vest! 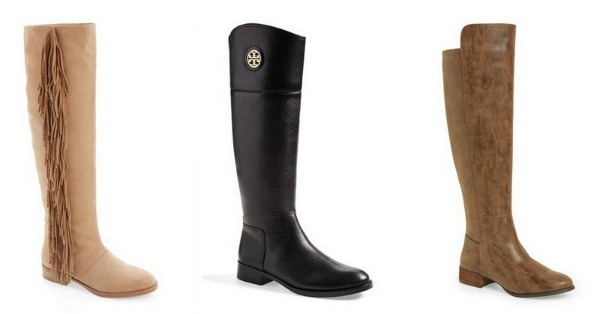 Great boot picks! Gorgeous boots . I will gift such ncie a pair of shoe on my girl friend .